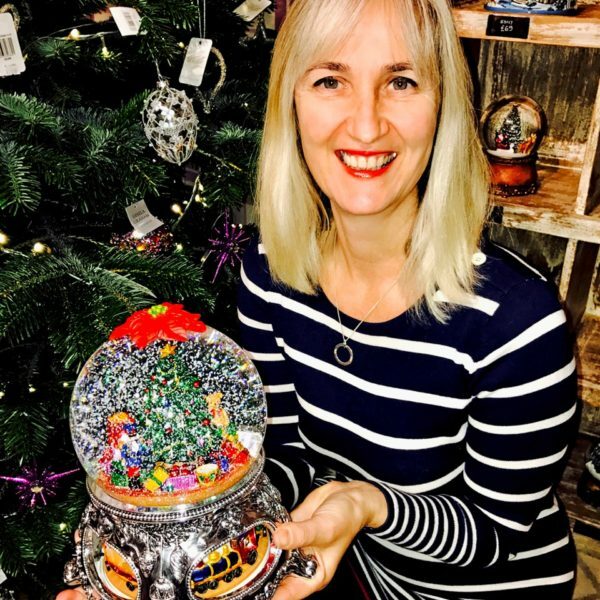 Archway Carpets – Limited fittings available for Christmas! It is that time already. Archway Carpets now have very limited dates available for fittings in December to be ready for Christmas. 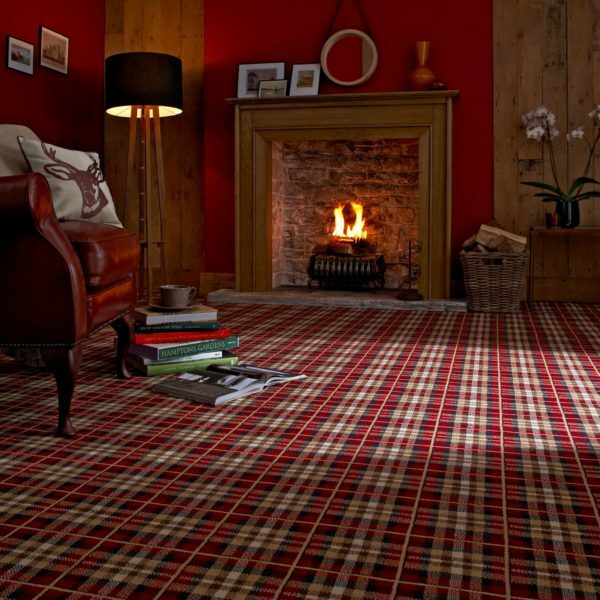 Please contact them on info@archwaycarpets.co.uk to discuss your #fashionforyourfloor ready for the festive season. 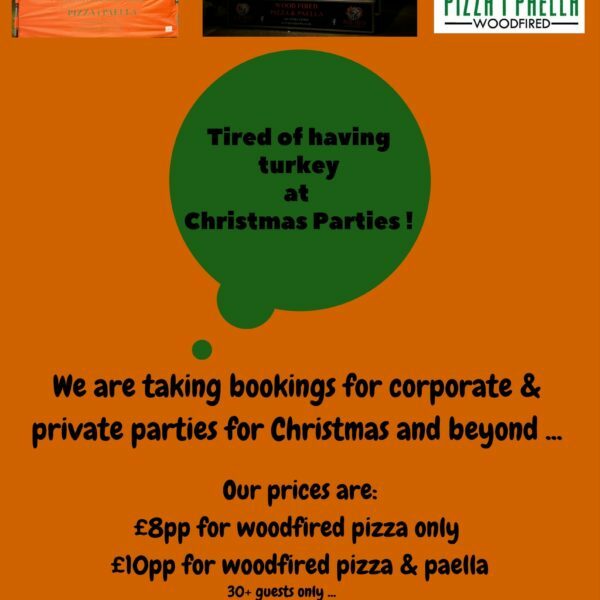 Tired of having turkey at Christmas Parties? Book Pizza i Paella! Not only christmas parties, we can create a special menu pending on your needs at your birthday, engagement, leaving dos…Special discounts for live music/event Gurus & Artists. Licensed bar, fireworks, bouncy castle contacts available…Please share & we hope to see you soon!!! Woodbridge Books presents it’s very own Christmas Card! 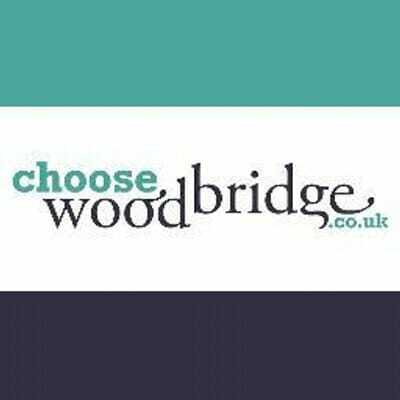 Woodbridge Books presents its very own Christmas Card! Featuring our 50 year old bookshop, a visiting MG parks outside in the snow. 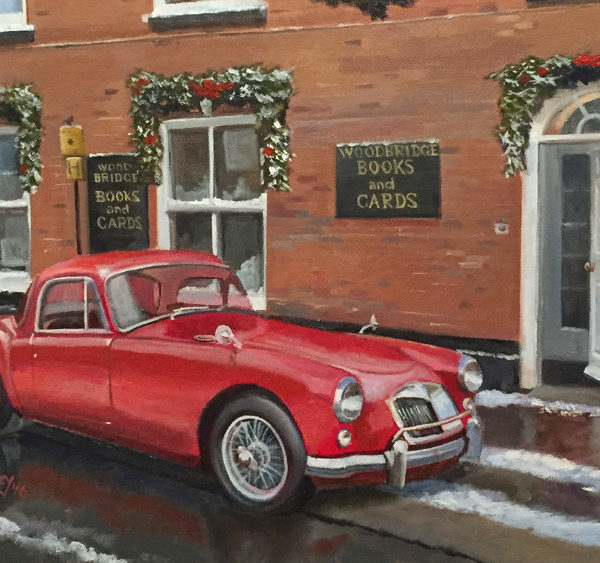 Commissioned by the MG Club UK and painted by artist Lee Lacey of London based Hansen Fine Art, the card will be available for retail towards the end of November!